Finilex Exterior HPL - STIFFER OAK .As per the needs and requirements of our customers, we are engaged in providing an enormous quality range of Finilex Exterior HPL STIFFER OAK. This product is widely praised in between our customers for its less maintenance and great designing. We offer this product to our reliable customers at feasible rate. 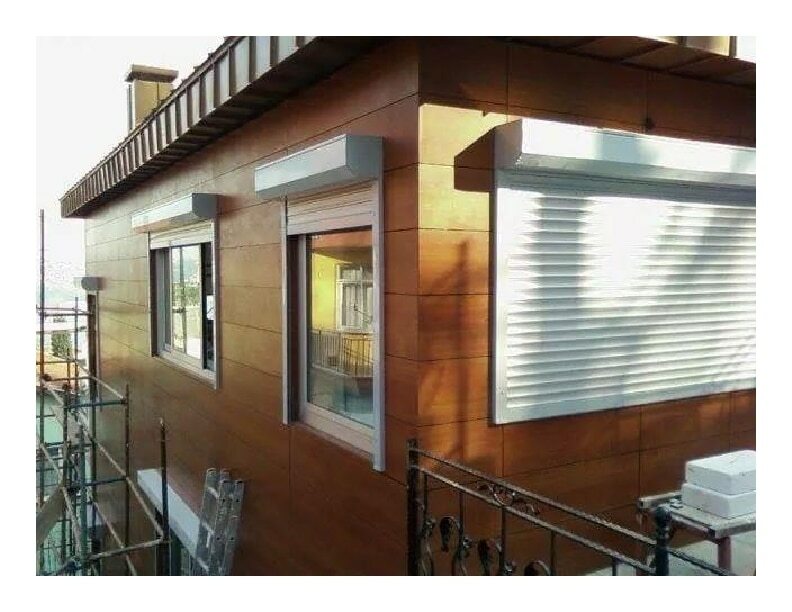 Finilex Exterior HPL- Rosy Mahagony One can avail from us a quality tested array of Finilex Exterior HPL- Rosy Mahagony from us at industry leading price. This product is extensively used in various commercial places. Also, we keep the various demands and requirements of the customers while providing this product range. Our product range is manufactured by using best grade material and advanced technology at our vendor’s well equipped unit.